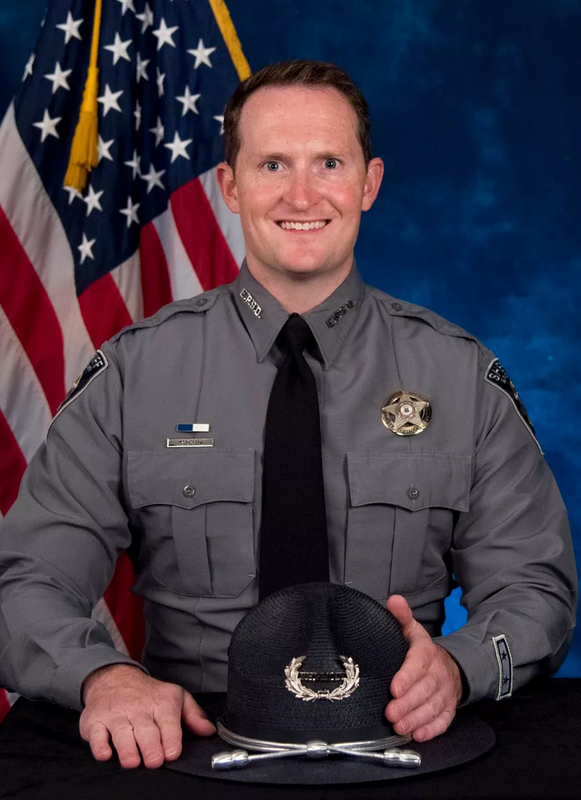 Deputy Sheriff Micah Flick was shot and killed while conducting an auto theft investigation in the area of Galley Road and N Murray Boulevard, in Colorado Springs, at approximately 4:00 pm. 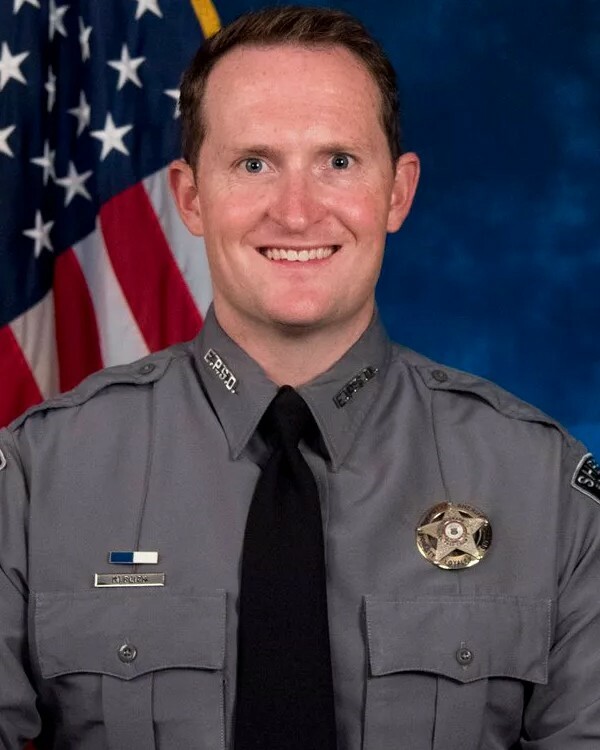 Several officers attempted to take a suspect into custody, but the man began to struggle and then opened fire, fatally wounding Deputy Flick and wounding two other deputies, a Colorado Springs police officer, and a bystander. The man was shot and killed by return gunfire. 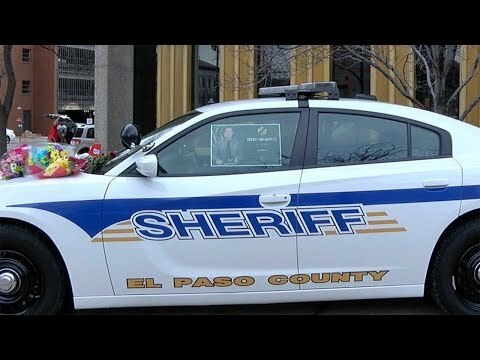 Deputy Flick had served with the El Paso County Sheriff's Office for 11 years. He was killed on the 11th anniversary of starting with the department. He is survived by his wife and 7-year-old twins. Rest in peace my brother. May God give strength to your loving family during this horrible time.